O sapca chic si usoara din paie. 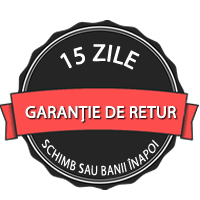 Design marin, protectie pentru ochi si piele sensibila. Un accesoriu inedit de vara. 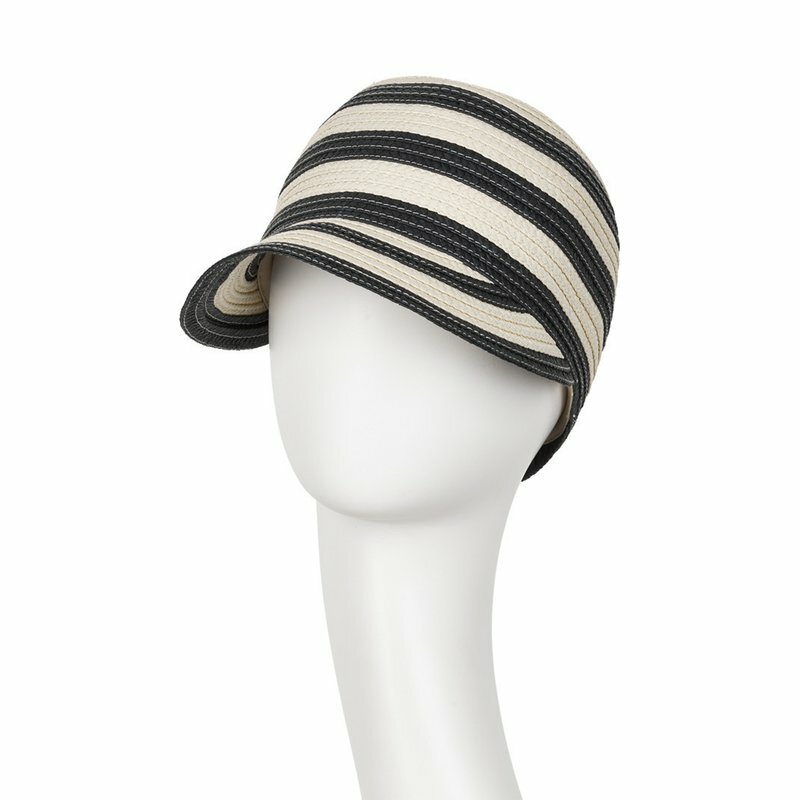 The chic and light summer straw cap is a must-have this summer season. 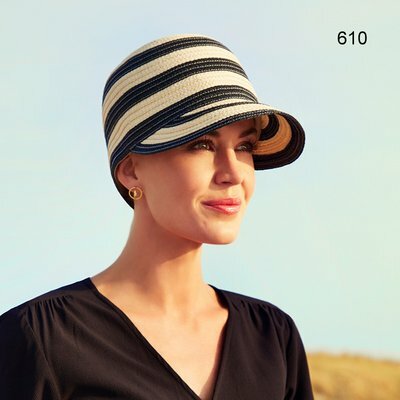 With the smart maritime broad stripes and the beautiful brim, that protects the eyes and sensitive facial skin from the harmful sun rays, it’s a great summer accessory. The cap is lined with a soft cotton fabric and has a drawstring, so it can be fastened to secure a tight fit. Due to the special woven cotton lining in this straw hat, this model provides a staggering 50+ UPF protection as well.